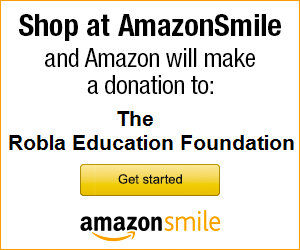 The Robla Education Foundation helps fund projects and programs targeted at the students of the Robla School District. 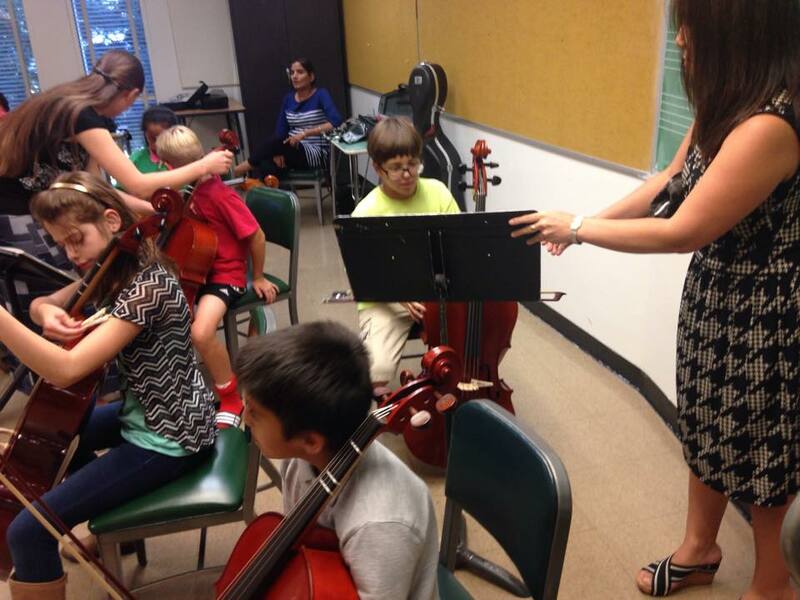 Sponsor students to participate in STRINGs Program at CSU, Sacramento. Help needy 6th Grade students attend Science Camp at Sly Park. Offer grants to each school site for field trips and classroom projects. Host Parent Involvement Pancake Breakfasts at each school site. Support school site projects like the Man Ave. School Garden. Provide library grants to purchase books, periodicals and magazines at each site.